(Choose the image for a larger picture (~33 kb) of the Cozy MKIV in flight). NOTE: These pages are NOT a product of the CO-Z Development Corp. I (Marc J. Zeitlin) produce this site for the purpose of promoting the COZY design and facilitating communication between COZY builders and flyers. Contact Aircraft Spruce. 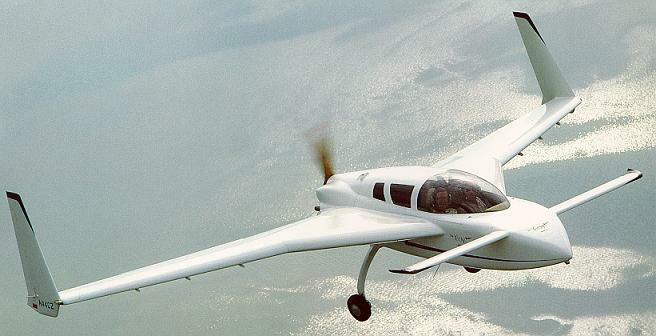 directly for sales information on the COZY MKIV aircraft.